Social media is a crucial part of any startup’s digital marketing campaign. While tactics like email marketing campaigns are still useful, they don’t have the same pull that they used to. Times are changing and there’s nothing that reflects that truth more than the growing popularity of social media. No matter who you are, where you come from or what you do for a living, there is something you have in common with the majority of people: you hate spam. There is not a person on this planet that gets excited by receiving excessive emails, social media posts or messages from a brand. In fact, spam is one of the main reasons why businesses lose loyal customers. There’s a fine line between posting relevant content versus excessive content. One of the biggest mistakes that a startup can make is posting excessively in hopes that it will engage followers, when it really does the opposite. Social media is a numbers game, it’s true. However, the solution to increasing your followers isn’t to use dishonesty. In the digital era, clickbait is a very popular term used to describe online content created for the sole purpose of attracting attention by over exaggerating the truth. While this tactic may get more people to click on your links, it will make the majority disappointed and even frustrated, leaving you with less followers than before. The saying “the customer is always right” may be frustrating to hear, but there’s a lesson to be learned. One of the worst things that a startup can do on social media is have a bad attitude. As a startup, you’re likely still gaining popularity on social media; chances are you don’t have many followers yet. The solution to getting more followers isn’t to ostracize the ones you do have. If you are rude to customers – even if they leave nasty comments on your posts – you will be seen as the bad guy. Being offensive or arguing with customers on social media is a surefire way to get a bad rap, even if it feels like you’re just defending your brand. 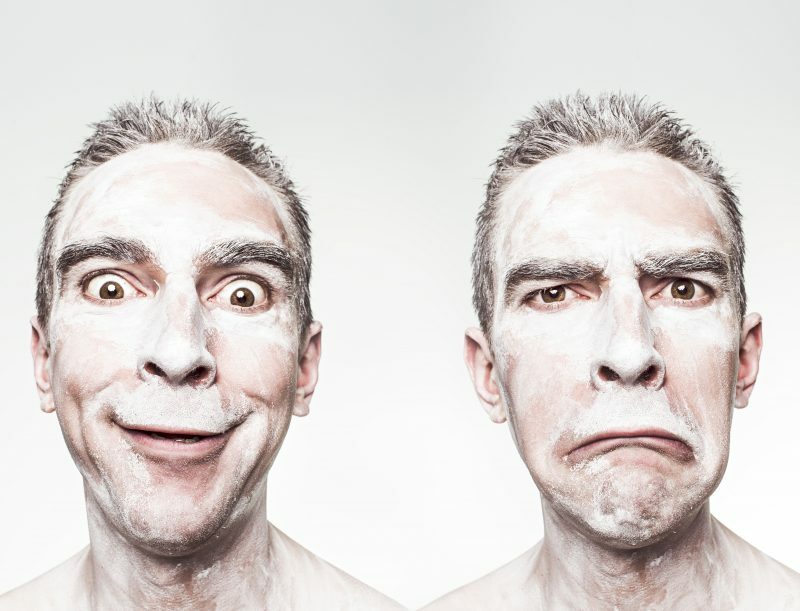 It’s best to respond to negative comments in a calm and rational way, rather than letting your emotions run the show. When social media users come across your page, it’s important that they can find all of the information they need. They should be able to easily see who you are, what you do and how they can benefit from purchasing your product or service. If the content posted to your page is vague or incomplete, most users will simply move onto the next company instead of putting in extra work to find out more about yours. Always ensure that the content you post is thorough and complete. There’s nothing more cringeworthy than coming across a brand’s social media page, scrolling through their recent posts, and finding that they can’t tell the difference between “there,” “their” and “they’re.” If you want people to notice your brand, it’s important to show them that you’re professional and capable. Spelling, grammar, and punctuation mistakes say the exact opposite. Don’t make the mistake of publishing content that hasn’t been proofread – it can cost you precious followers and engagement! If a customer leaves a negative review on one of your social media pages, it can be tempting to delete the evidence. Who wants to show their followers that a customer had a bad experience with the brand? However, deleting those comments can make your brand seem dishonest and suspicious. Chances are, others will have noticed the comment before you deleted it and will see that it’s no longer there. Instead of manipulating reviews to show only the positive ones, respond to the negative reviews graciously so your followers can see that you care about customer service. In order for a startup to have an influence on their followers, they need to post relevant and interesting content. However, timing is of the utmost importance in the digital marketing world. If you go too long without posting content on your social media page, followers will likely become disinterested with your brand. However, if you post consistently, they will both have exposure to your brand and know that your brand is active and available online. There are some unspoken rules in the social media realm that many startups are unaware of. When it comes to social media, it may seem like you can increase brand awareness and generate high-quality leads by posting a few pictures, but that’s not how it works. Customers want to work with brands that are engaged, not just tech-savvy. It’s important that you take the time to interact with your followers on social media to show them that you care about them. On social media platforms, complacency is very dangerous. 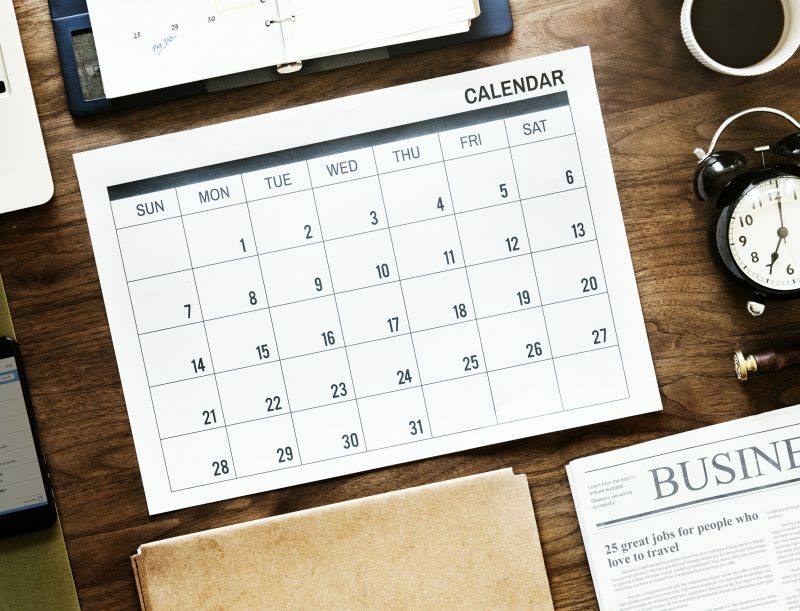 Social media users are attracted to pages that constantly produce unique and engaging content, not pages that used to post this type of content. If you gain a significant following on social media, it can feel like you’ve made it. However, in order to keep your followers, brand credibility and brand trust, you need to work just as hard as you did in the beginning to keep them interested. When startups use social media marketing correctly, their brand can gain popularity almost instantly. 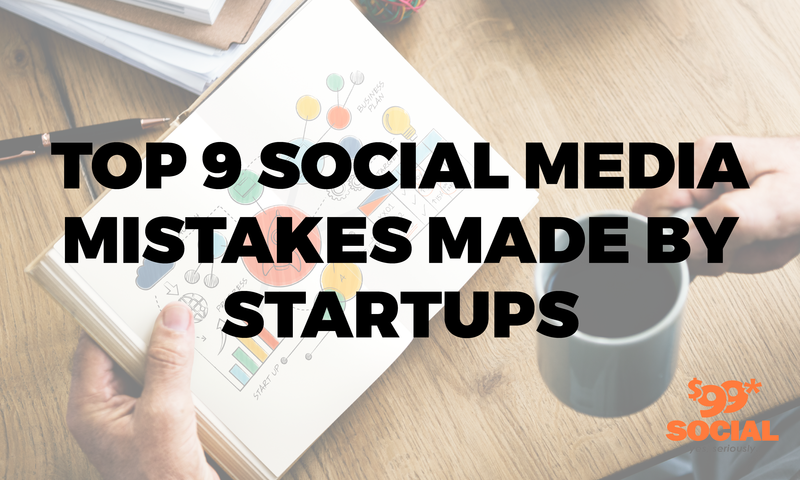 However, making any of these social media mistakes can be detrimental to a startup. 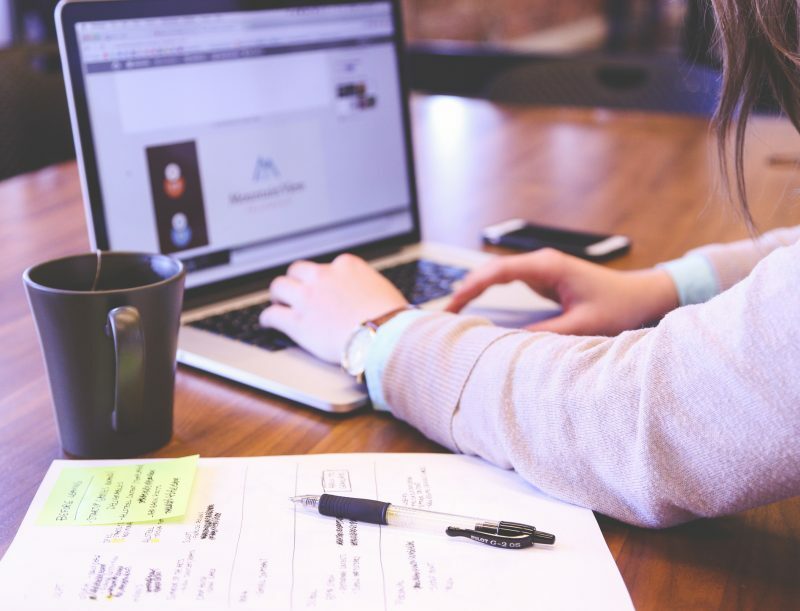 The best way to avoid making any social media mistakes that could negatively impact your brand is by working with a social media management company that can help you build a solid and trustworthy presence online – we know the ins and outs of social media and can help you climb the ladder to success.